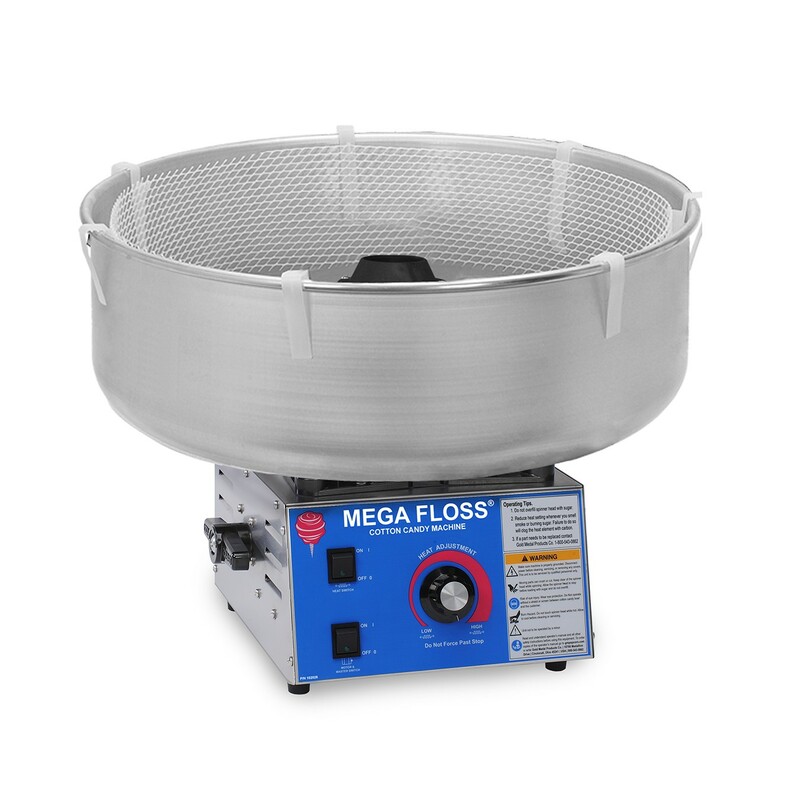 Looking for a fun treat for a special occasion without the added expense of purchasing equipment? 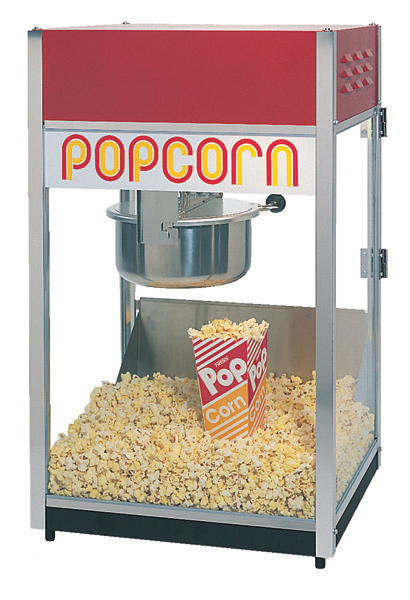 Miracle Strip Popcorn has many different machines in stock for rental. Subject to Availability. Prices subject to change without notice. Perfect for your upcoming events. 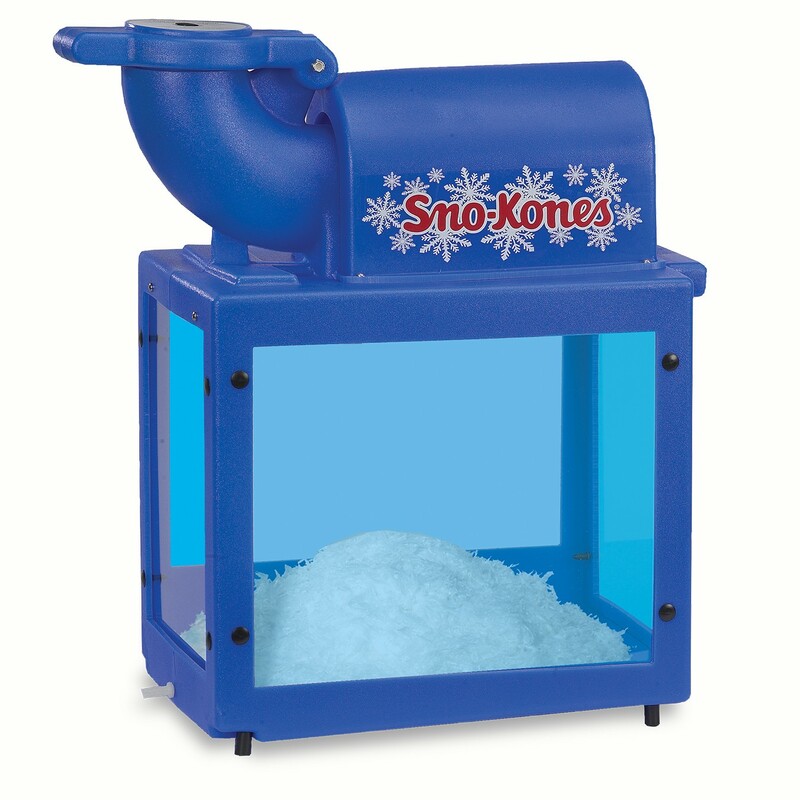 Use for non-alcoholic or adult beverages with available preferred mixes. 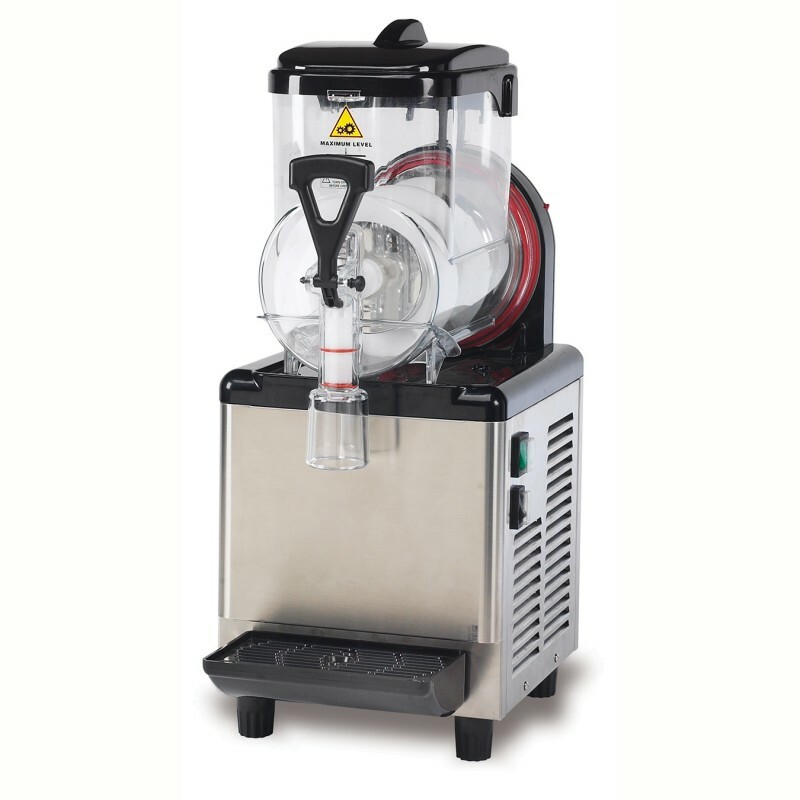 Great for fresh squeezed lemonade at your next event. No electrical required. This dispenser uses bag cheese only. No mess or cleanup – just throw the used bag away. The perfect way to keep your nacho chips warm and ready for any party. Holds 5 lbs. chips. 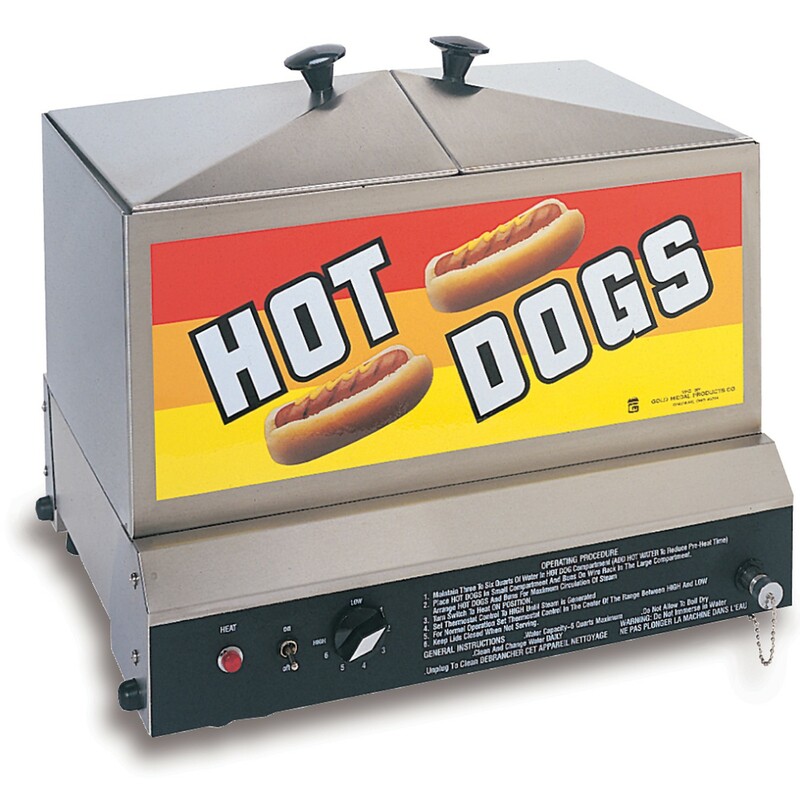 For Additional Information on Equipment Rental, Please Click Here!